Godrej Agrovet Ltd IPO....... Should you apply???? 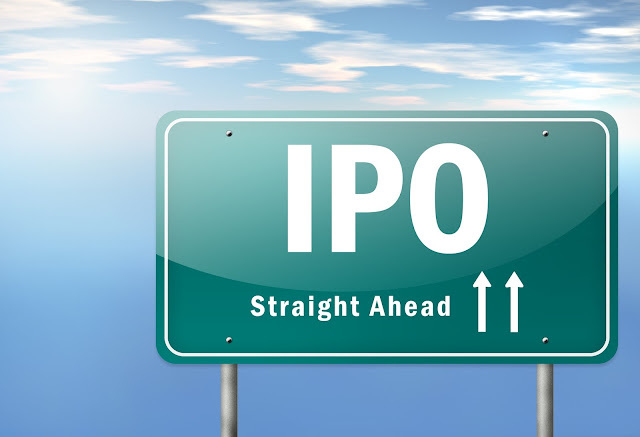 A new month and fresh supply of IPOs are starting. Let’s get you the front row tickets to the premier as it’s gonna be amazing this month as well. 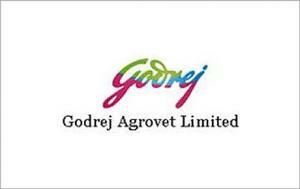 The one we are going to talk about today is Godrej Agrovet Ltd from the house of Godrej. Let’s get to the basics of it. Godrej Agrovet Ltd is a diversified, research and development focused agri-business company with operations across five business verticals: animal feed, crop protection, oil palm, dairy, and poultry and processed foods. They were the leading compound animal feed company in India, on the basis of installed capacity for the financial year 2016 as per reports of CRISIL. The issue is partly a fresh issue and partly offer for sale by its promoters. The fresh issue is for Rs 300 Crs and the remaining money shall go to the promoters. Well there are many people and corporations forming the promoter group, so we skip the promoter part. The fresh issue shall be used to repay the working capital loan and commercial paper issued by the company. Now let’s dive into the most important factor. The financials! Well finally a financials in the new IND AS format. This will be interesting. 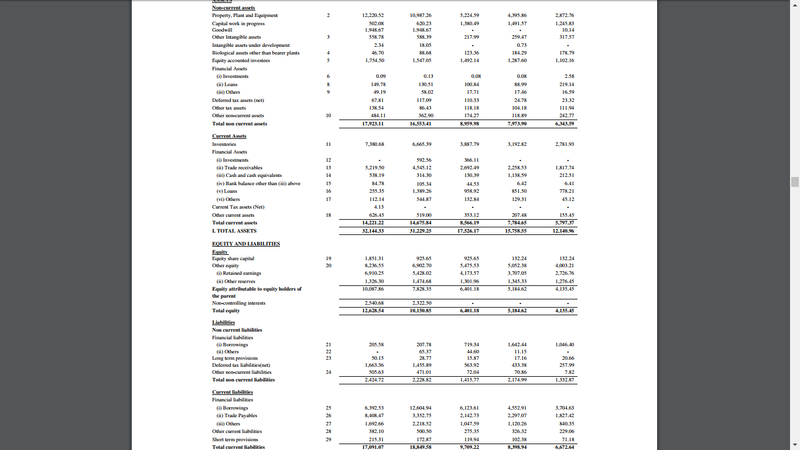 However these are consolidated figures. 1. The company’s total Equity attributable to the shareholders has grown from Rs 413.54 Crs as on 31.03.2013 to Rs 1008.79 Crs as on 31.03.2017. 2. The company’s highly leveraged with short term debts of Rs 840.85 Crs as on 31.03.2017. The company’s struggling with working capital which is very much reflected in its high inventory of Rs 738.07 Crs, trade payables of Rs 840.85 Crs and trade receivables of Rs 521.95 Crs as on 31.03.2017. 4. The company has got some good amount of money invested in assets. Its PPE (Fixed Assets) stand at Rs 1222.05 Crs and Rs 50.21 in CWIP as on 31.03.2017. It also has some purchased goodwill it seems for around Rs 194.87 Crs and other intangible assets amounting to Rs 55.88 Crs as on 31.03.2017. 5. The company’s revenue has increased from Rs 2771.57 Crs in FY 2012-13 to Rs 4983.30 Crs in FY 2016-17. That is progress. 6. Profit of the company has also increased from Rs 96.58 Crs in FY 2012-13 to Rs 273.53 Crs in FY 2016-17. The share is priced at Rs 450 to Rs 460 with a face value of Rs 10/- Now the EPS of the company on a standalone basis for FY 2016-17 is Rs 9.04 basic and 8.65 diluted. So on basic the PE would be around 51 and on a diluted basis is 53. I wouldn’t say that the price is overvalued but its not undervalued either. India is a country with a huge population and is working hard to feed everyone. Surely going further there is going to be more and more food needed for everyone. Further the company is going to use the part proceeds to repay its working capital and other loans. This could improve its performance. Not to mention the goodwill it has form its brand Godrej. 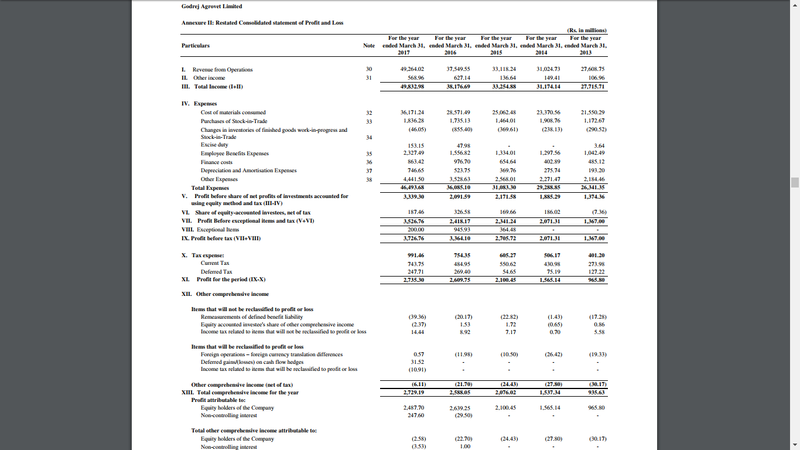 Therefore I would say you can “subscribe” to the Godrej Agrovet Ltd and look at the performance for the next 2 quarters. If it improves then keep it for long. Thanks for joining us friends. Keep learning !!!! Enjoy investing!!!! The author or any person at RicherInvestor doesn't have any financial interest in the Company. Matrimony.com IPO..... Should you Invest?